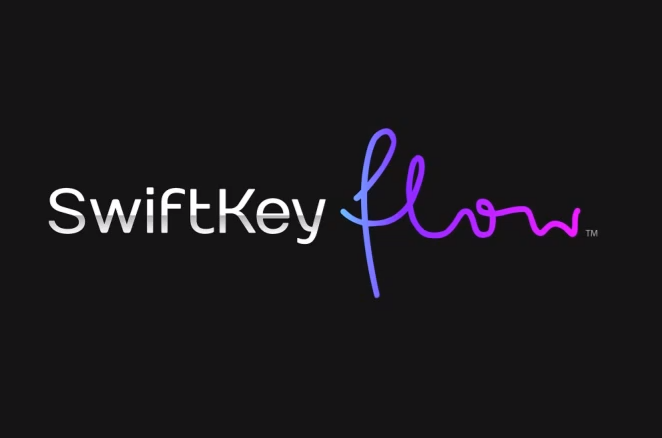 For those of you still running the SwiftKey Flow beta, there is a new update available to build 4.0.0.99 that introduces a ton of bug fixes, which should make using the keyboard a whole lot smoother. 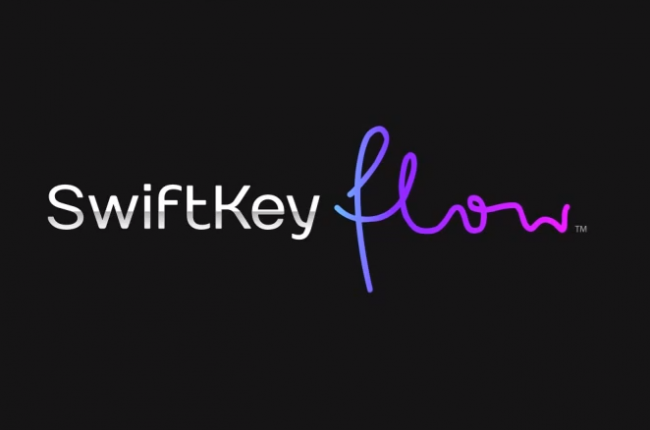 They have done a lot of behind-the-scenes work that should fix a lot of force closes users were reporting, and there is even a new looking installer that matches the colors of Flow a bit better. To download and try it out, download the right version for either your phone or tablet and install as you would any other 3rd party application. As one could see, the changelog is quite extensive!